Will Ark run smoothly (60 fps) On my pc? I am planning on playing on high to medium settings. The Managrandma thing? When SE Came out a new wyvern model came with it. When AB came out a drake model came with it. 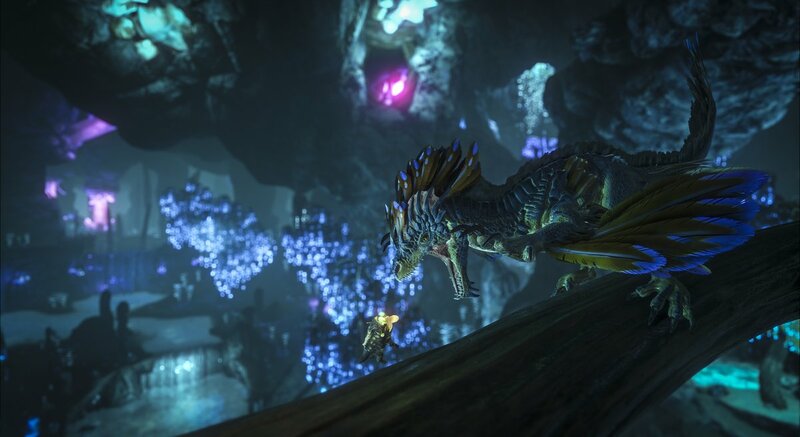 When Extinction came out it brought the same rock drake model and mechanics, just recycled. We look forward to sharing more ?? ??? ?????? ????? as we work towards our Extinction release! You mean November 9, right?